A versatile three-piece band (including caller). 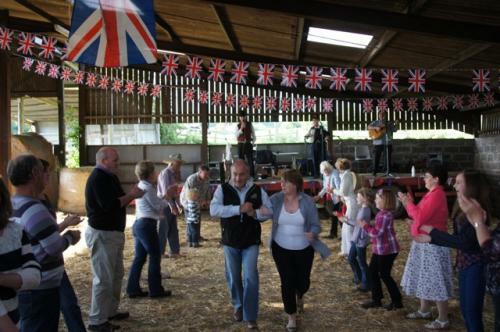 They can provide an entertaining evening of tunes for ceilidhs or barn dances or songs and fun with anything from music hall to medieval banquets. 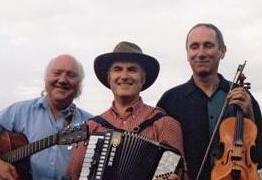 The line-up includes fiddle, guitar and piano accordion. 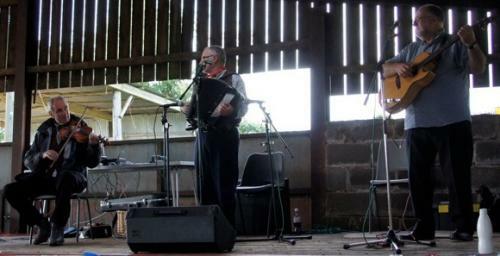 The accordionist and guitarist double as vocalists singing songs between dances. The fiddler doubles as caller thus keeping the costs down. Based around Worcester but available for anywhere in the midlands, Wales, Bristol, Somerset, Gloucestershire, Oxfordshire, Buckinghamshire. Also available as a duo or can be expanded to a bigger band.